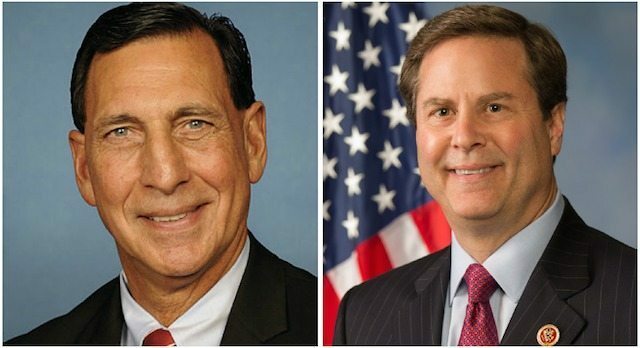 A pair of New Jersey Congressmen, Frank LoBiondo (R-NJ-2) and Donald Norcross (D-NJ-1), are currently collecting signatures from colleagues for a letter urging the House Judiciary Committee to review the federal law banning sports betting outside Nevada, trade publication and analyst Gambling Compliance reported on Thursday. News of the letter came from a member of Mr. LoBiondo’s staff after a Wednesday educational briefing “The Stakes of Sports Betting: The Federal Ban and The Current Debate,” hosted by think tank Third Way in Washington, D.C. 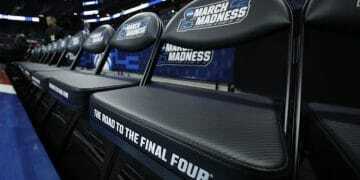 The congressman are pushing the issue regardless of how the United States Supreme Court rules on New Jersey’s case against against the NCAA and major professional sports league regarding the effective federal ban on sports wagering outside of Nevada. New Jersey is seeking the repeal of the Professional and Amateur Sports Protection Act (PASPA) based on constitutional and states’ rights grounds — the culmination of a long legal and legislative battle against the leagues. United States Congress Ceding Responsibility on Sports Betting to the Supreme Court? The current House Judiciary Committee Chairman is Bob Goodlatte (R-VA-6), who wields a lot of power regarding which hearings or legislation the committee will consider. He represents a district located in northwestern Virginia on the border of the West Virginia. Earlier in September West Virginia led a coalition of 19 states that filed an amicus brief in the Supreme Court supporting New Jersey’s case. 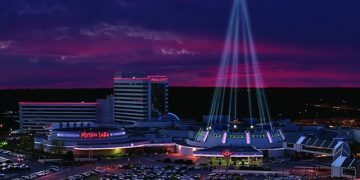 Virginia currently prohibits casinos in the state, although it does permit horse racing and off-track betting. In May, another congressman from New Jersey, Frank Pallone Jr. (D-NJ-6) introduced a discussion draft of the GAME Act, a piece of legislation that would repeal PASPA and leave it to the states to decide how and whether to license sports betting operations. A member of Mr. LoBiondo’s staff acknowledged the letter to SportsHandle on Thursday, but declined to provide additional information at this time. Check out our betting legislation tracker to see which states have passed or considered legislation on the issue, in most cases contemplating the lifting of the federal ban.